George was born in the Municipality of Strathcona in the Province of Manitoba, Canada, 1934. A farm boy, he grew up as an animal lover. His childhood years, due to cluttering disease, filled with rejection. He was unable to speak clearly before age ten. School, being a problem, left and joined the work force. At twenty five, finding favor in the eyes of the Lord, he received Eternal Life. Three years gaining a high school diploma, he was received into the bachelor's degree course at Winnipeg Bible College. 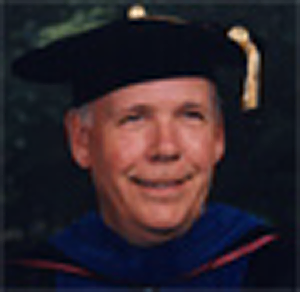 After selling his security business in 1988, he joined the ranks of Oxford Graduate School, Dayton, Tn. Graduating with a Doctor of Philosophy in 1992, George returned to Canada and volunteered as an English tutor and Biblical counselor. Today, with Living Systems Theory as a model, he is currently conducting research in the area of Business Practice as it relates to good Character. "Is There Really Life After Death?" is a book of testimony. Academia, with all of its fancy words and allegorists, this book teaches life after death. Most agree that we all die, but the question is, when? The author, George K. Somerville contends that life after death is not a position, or progression in anticipation of some future event, but today's reality. The basis of the book is Galatians 2:20; "I am crucified with Christ: nevertheless I live, yet not I, but Christ lives in me; and the life which I now live in the flesh I live by the faith of the son of God, who loved me and gave Himself for me." It is clear, death came by the cross. Life in the resurrection of Christ is today's hope, where victory is assured. Emphasizing that Christ's 'death defying act' can be confirmed through reading the scriptures, Dr. George Somerville shows how, we too, can experience the reality of His resurrection; by dying to our old nature and taking on the new life of the risen Christ. This volume not only explores the history and the politics leading to this doorway of faith, but it also details the spiritual steps to both finding that threshold? and crossing it. Living the Resurrected Life is a spiritual journey! 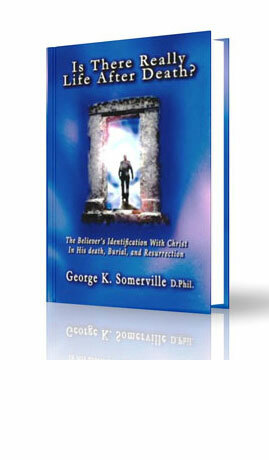 Dr. Somerville?s book is an easy to understand and an effective devotional reading for the solid and mature Christian. 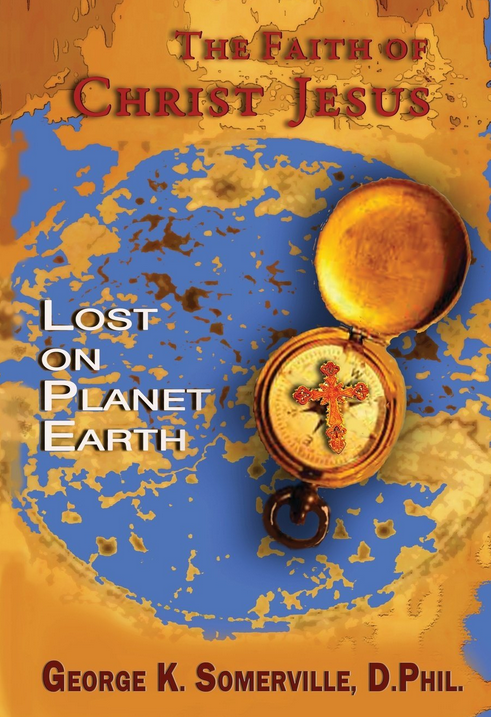 Despite the title, this is not a book about life after our physical death. Instead, Dr. Somerville describes the born again experience for all believers in which we die to our sinful nature and become new creations. He discusses how then we have fellowship with Christ and his followers and an assurance of salvation and eternal life. From this salvation leads us into a further awareness of our sinful nature and then into repentance and a living hope, all worthy of further meditation and understanding. In addition, Somerville includes ways to differentiate between true revivals coming from the Holy Spirit and counterfeit revivals, a practical and essential truth for all believers.